Wow, what a find!! 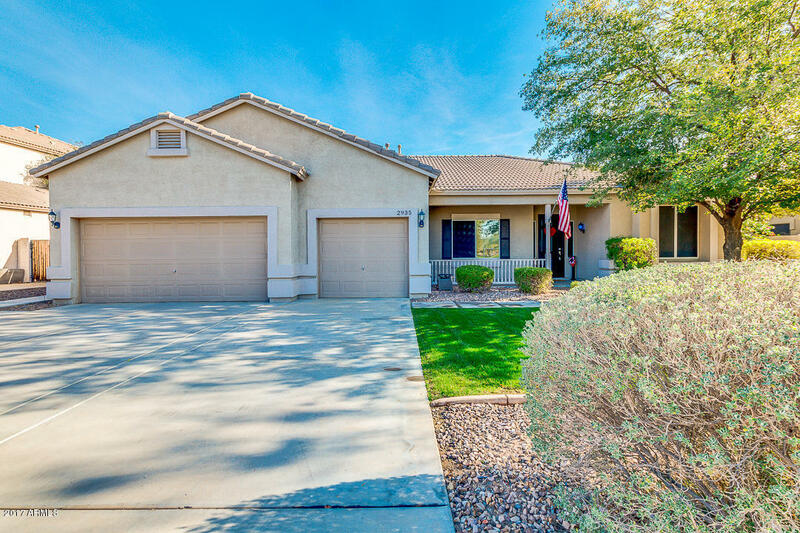 !One of Gilbert's finest located on a pristine Cul de Sac lot, just minutes from San Tan Village Mall and the 202 San Tan Freeway. This remarkable home offers 2400+ sf of spacious living with four bedrooms, two bath, over-sized laundry room and three car garage, w/R/V gate. Kitchen features open breakfast nook, endless cabinets, a pantry and island. Master Suite has walk in closet and sitting area for relaxing and a spacious master bath. You'll love the location and the spacious layout.